There is no doubt that hotels, inns, and homestays prefer to provide customers with fresh, invigorating and cozy towels during their visits. It is a virtue of modern technology that radiators of fire are replaced by heated towel dryers and racks. Heated towel rails and ladders are made with a variety of materials including stainless steel, aluminum or steel, copper and brass. Polished steel, lacquer as well as chrome plating can be ideal for styling, based on the room setting. It is a great addition to interior home decor options. 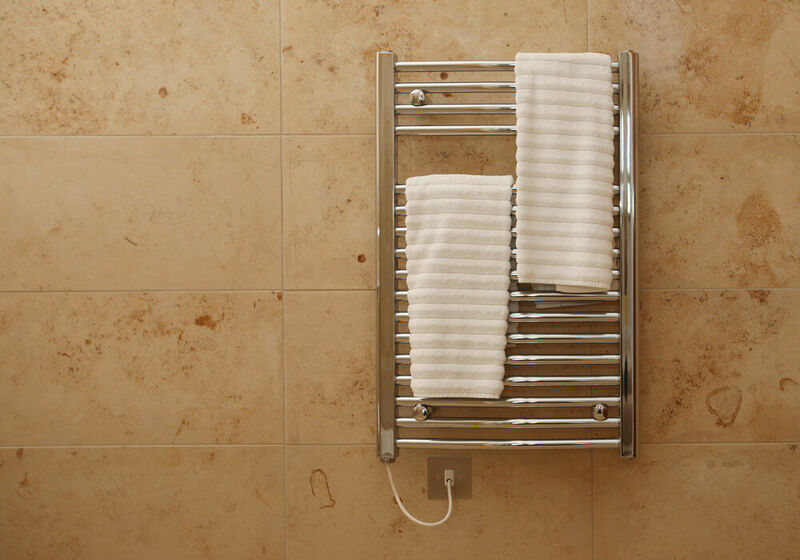 Interestingly, if heated towel rails and ladders have high energy output, then it is extremely favorable to be used as a small radiator for the entire bathroom! It can work on both hot water and electricity, respectively in the winters and summers.